The town was already known both by the Etruscans and Romans for its hot springs, located in the township called Caldana. 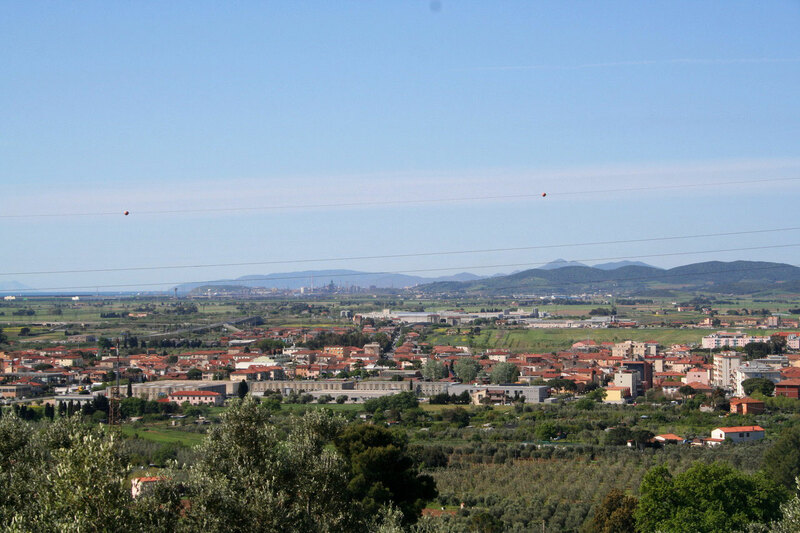 With the advent of the Middle Ages, the area was completely depopulated for the benefit of Campiglia Marittima, due to the proximity of the marshes carry malaria. 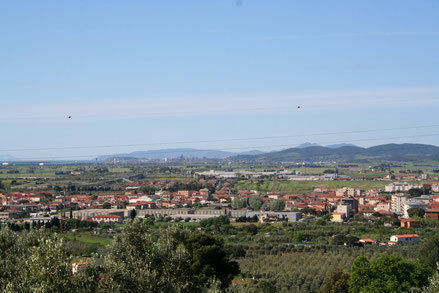 In 1863, the inauguration of the railway line Maremma, Campiglia Marittima station was placed near Venturina. Thanks to this, the small fraction started a strong development, facilitated by the proximity of Piombino and the location on Highway 1 Via Aurelia; development that has become exponentially with the advent of the twentieth century, mainly due to the large industrial centers Piombino. In the second half of the twentieth century, Venturina exceeded by population Campiglia Marittima. On 1 January 2014, following a decision of the City Council, the village took the name of Venturina Terme. The Venturina Thermal Park is a large area rich in thermal springs which have been used since ancient times . is crossed by the river Fossa Calda , emissary of the pond warm Bottaccio . 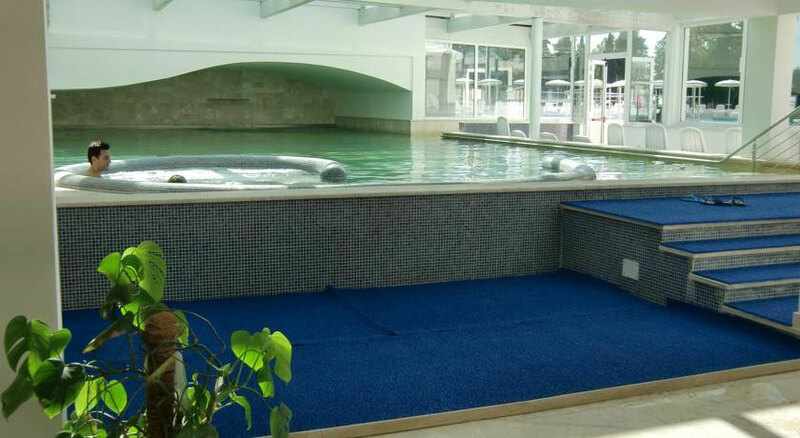 In the area you can find a range of services and spaces for living , health , well-being. 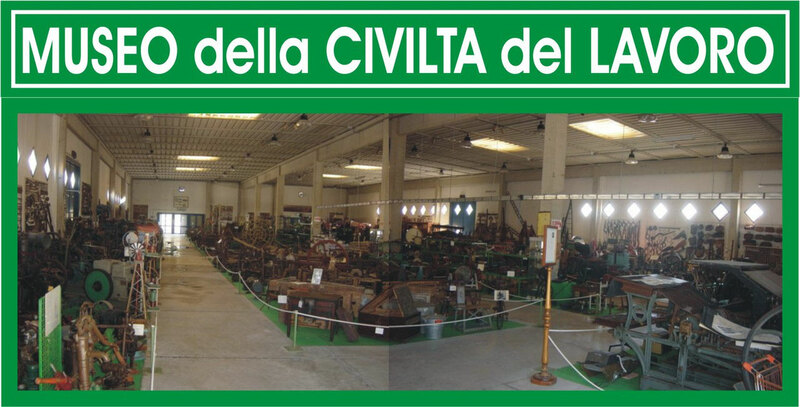 The museum is housed in a pavilion of some 1,800 square metres and displays thousands of instruments that were used to carrying out the work that characterised the local economy of the Cornia valley for the last two hundred years. Apart from small working tools, there are also old tractors and carts, gigs and threshers, and even a steam locomotive of the year 1900 in prefect condition, currently in the public gardens next to the museum. The collection is completed by a curious collection of more than one hundred wooden toys. 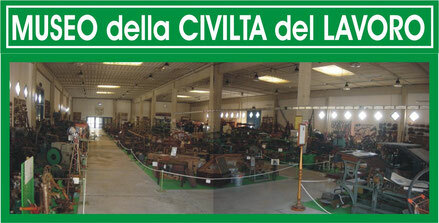 The museum belongs to the council and is managed by the Venturina Residents Committee. There is currently a research project underway that is looking at new arrangements for display to make it more accessible to simple visitors, students and scholars. 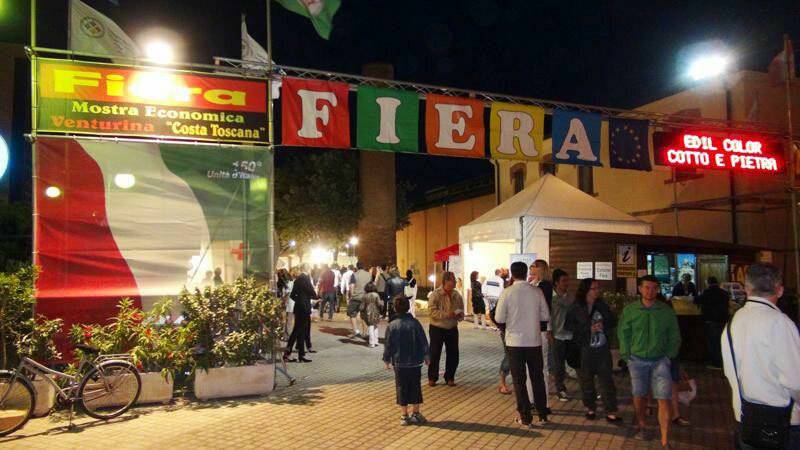 One of the oldest festivals in Tuscany, which has grown over the years the number of exhibitors and visitors, who always turns a sense of the past and local traditions, but at the same time keeping up with the times, offering every year new technologies and products make our fair a focal point of reference for each exhibiting company that wants to experience the perfect opportunity to achieve the purposes of sale.